Jordan Peterson, the Jungian psychologist, vaguely Gorean guru of the "masculine spirit" and crusader against political correctness, has threatened to sue author Kate Manne and Vox.com over an interview where she described portions of his book as sexist. Manne is an author and Cornell University assistant professor. Howard Levitt, Peterson's lawyer, demanded that the interview, posted as "A feminist philosopher makes the case against Jordan Peterson", be removed from the internet. I haven't read the book Manne discussed, but among the other things Peterson is famous for is suggesting that women who wear makeup to work are hypocrites if they then complain about sexual harassment. He works, in this respect, as a gooey strand of connective tissue between the superficies of academia and the little feminine things that enrage weak men everyday. Vox has no plans to remove its interview with Manne. Peterson is posed often as a free-speech warrior and this threat makes a hypocrite of the poser. But the only people who ever took Peterson seriously as an advocate for free expression are children on Reddit and Bari Weiss. Instead, this seems to have more to do with another lawsuit Peterson filed, against a Canadian university, over a meeting where a teaching assistant was chastised for using Peterson’s videos in class. Peterson said he hopes that this "combination of lawsuits" will make critics "more circumspect in their words" — advice to consider even behind closed doors. Peterson's threat to Manne is strategic, to make sure that the chill he hopes to impose on one particular academy is fully felt by individual academics eslewhere. He's making sure that everyone is paying attention. Previously: Jordan Peterson is really easy to make fun of. 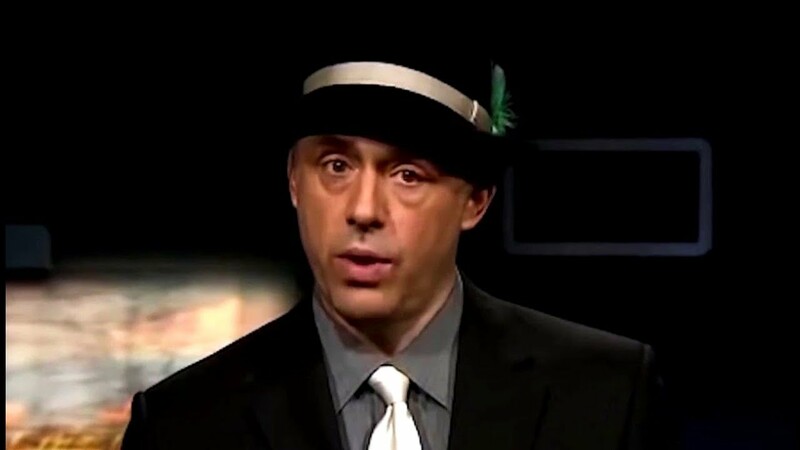 Jordan Peterson is a Canadian academic whose mysticism-soaked misogyny revolves around the social hierarchy of some lobster species and the literal existence of witches and dragons; somehow, when this rubbish is blended with anodyne life advice for angry manbabies, it creates a potent elixir that transforms internet dudes into an army of argumentative internet assholes. Natalie Wynn, creator of the Contrapoints YouTube channel, is a lapsed academic well-versed in the lingo of both 4chan and Tumblr, making her the perfect person to construct an entertaining takedown of Jordan Peterson.